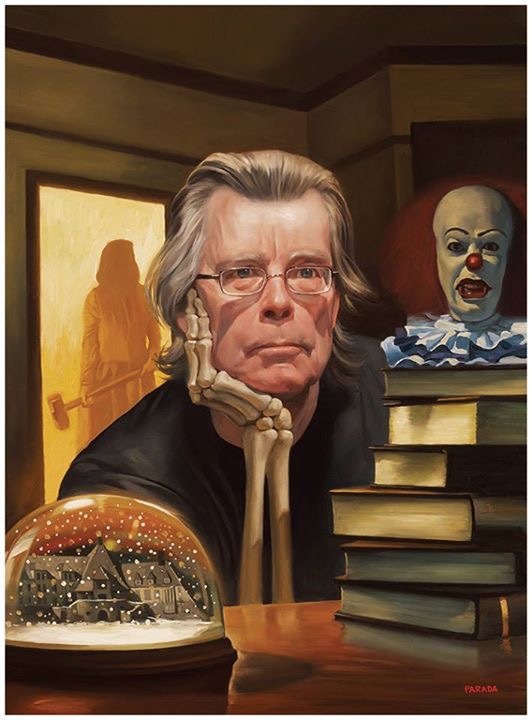 Rolling Stone has done an in-depth interview with Stephen King covering his life, his career, beliefs and what his legacy might be. 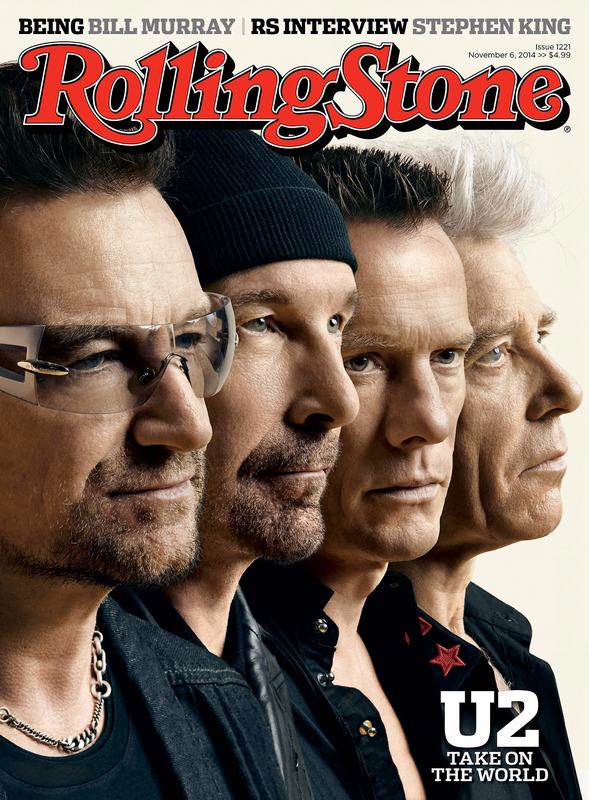 It will be on stands for two weeks beginning October 24th (cover date 11/6). This is one you won’t want to miss!